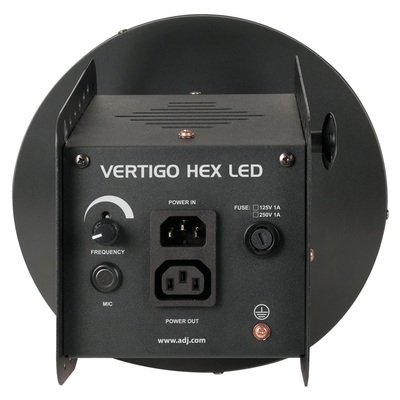 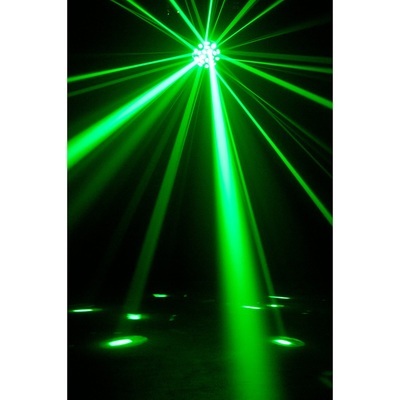 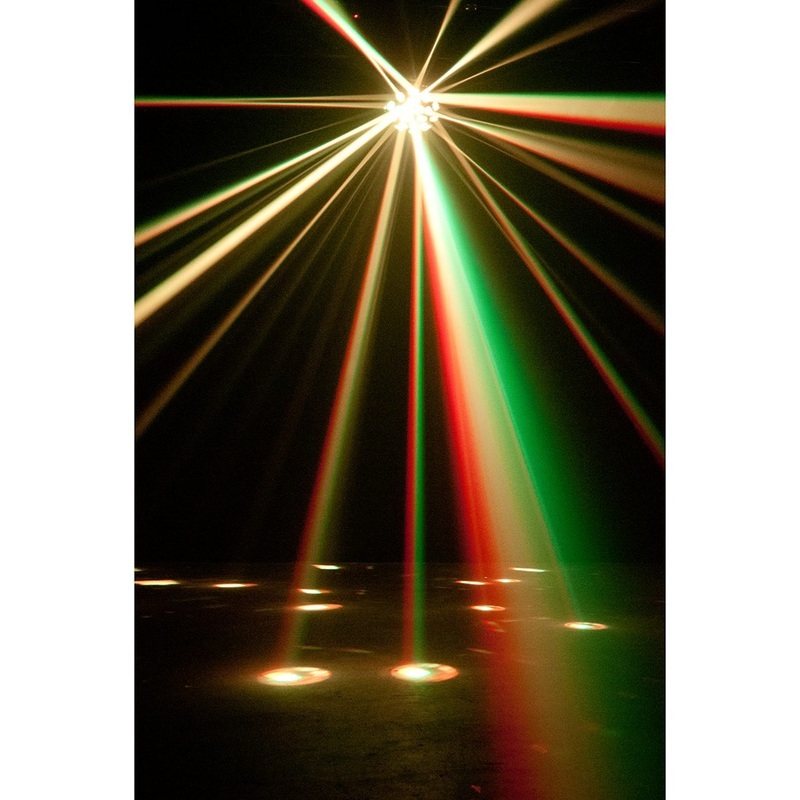 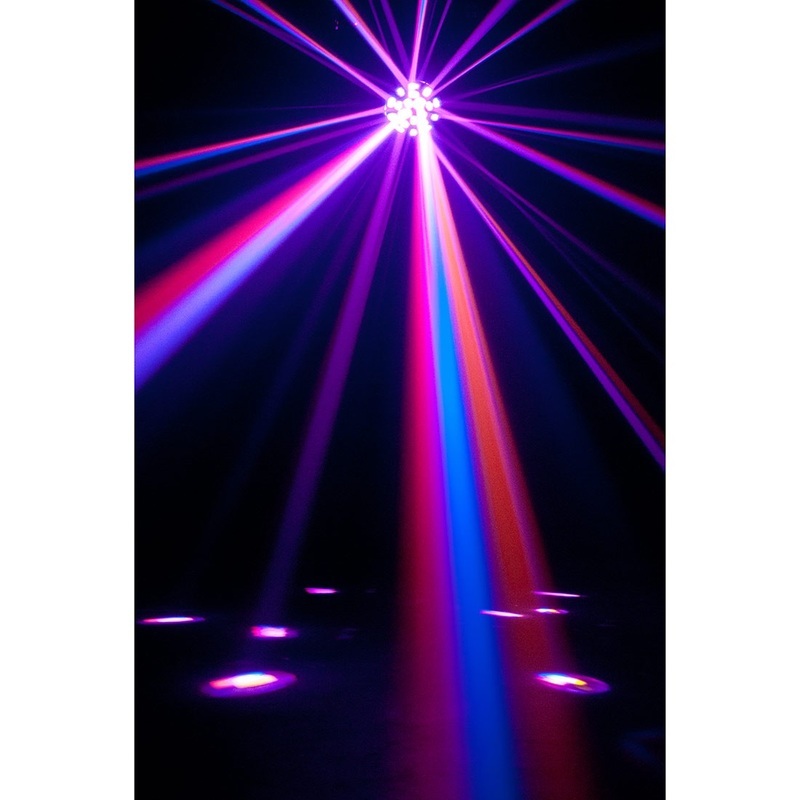 LED Light Vertigo Rental Winnipeg - Spark Rentals Inc. 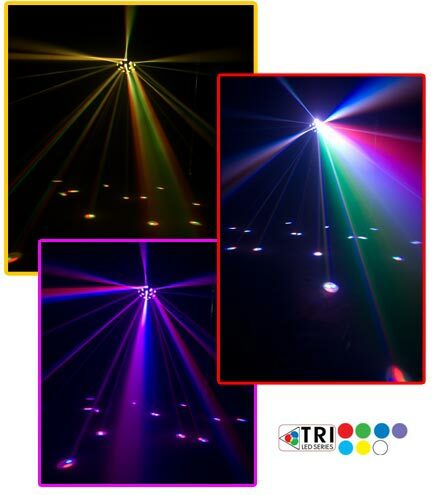 The Vertigo is a classic entry level LED light with a built in microphone to sync light colours and movements to music. 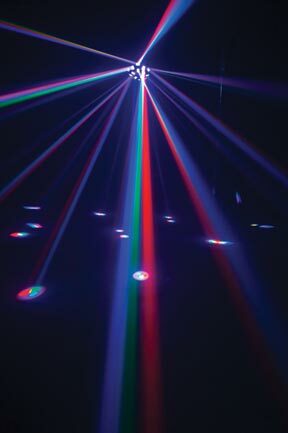 The frequency of the movements can also be modified by turning the dial at the back of the machine. 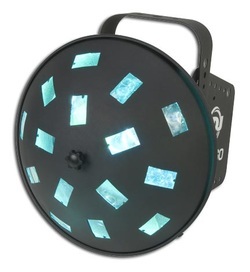 Due to the black dome (instead of the clear JellyDome dome), this light is suitable for more well lit areas. 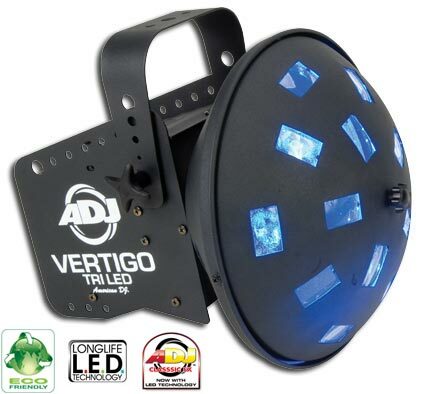 The Vertigo makes a suitable addition to other items, but if you're looking for only one LED light for your event, we recommend the JelleyDome.